President Trump described Attorney General Jeff Sessions as a “traitor” and “mentally retarded” to aides, according to excerpts published from an explosive new book by veteran journalist Bob Woodward. Woodward’s 448-page book, “Fear: Trump in the White House,” based on hundreds of hours of interviews with current and past administration officials and documents, gives a behind the scenes look at the Trump presidency, according to excerpts published Tuesday in the Washington Post. 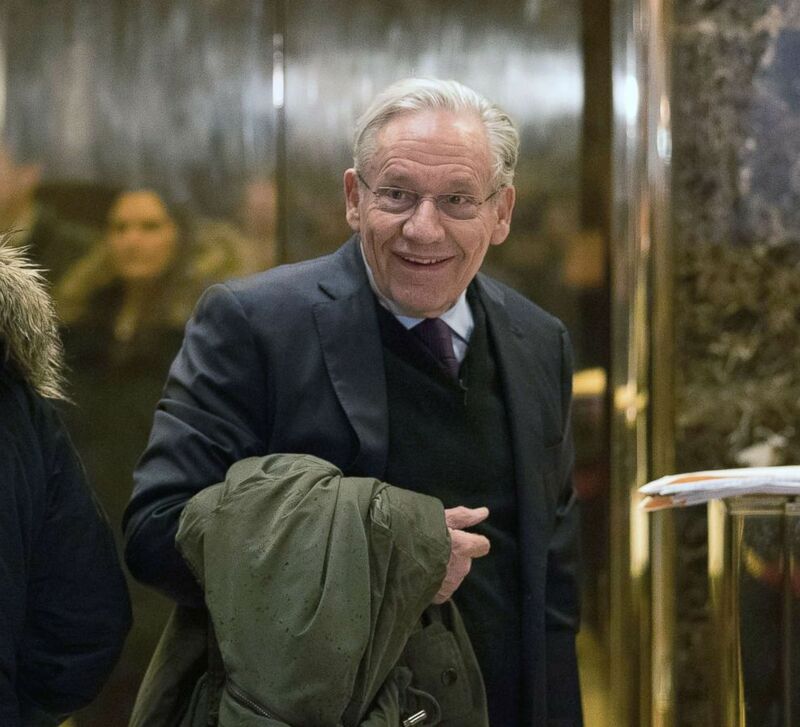 While Woodward says the book comes from firsthand reporting, he does not directly identify many sources for the quotes he includes. ABC News has not independently obtained a copy of the book, which is set for release on September 11. The account of the book by the Post depicts the president as angry, frustrated, and paranoid about special counsel Robert Mueller’s investigation. The president reportedly lashed out at Sessions to former staff secretary Rob Porter for Sessions recusing himself from the Russia probe. “He just made something up. That’s his nature,” Dowd said to Mueller, according to CNN’s account. “A third of my job was trying to react to some of the really dangerous ideas that he had and try to give him reasons to believe that maybe they weren’t such good ideas,” said Porter, according to CNN.